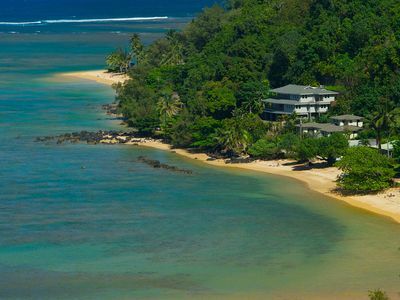 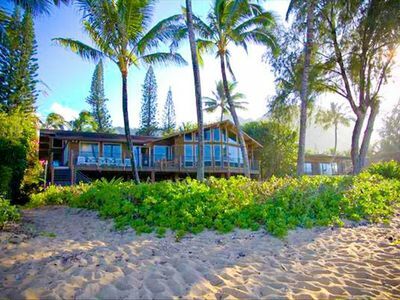 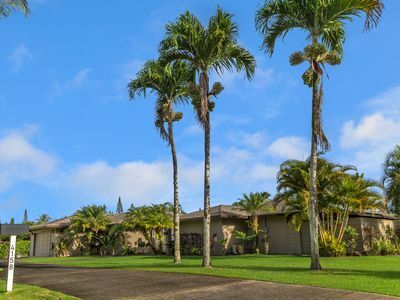 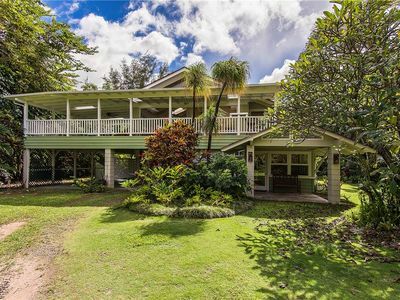 This beautiful beachfront 6 bedroom sleeping 12 offers breathtaking ocean views in Haena, just a two minute walk to famous Tunnels. 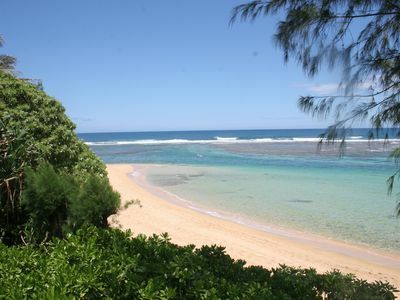 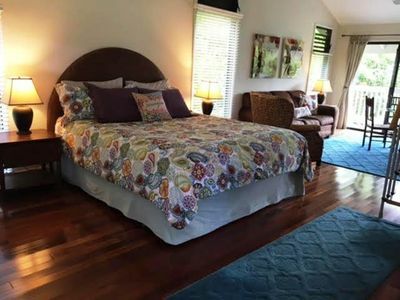 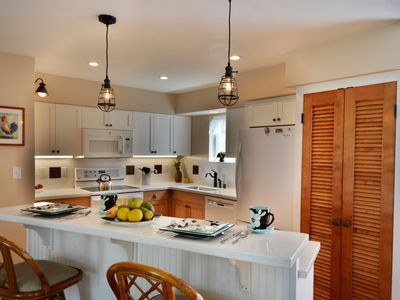 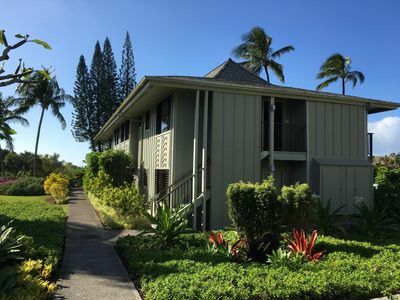 This gorgeous beachfront 5 bedroom plus den offers (2 Kings, Queen, 2 Doubles, and 2 Queen sleeper sofas ), 3 full shower bath well appointed home in Haena is furnished with teak, marble and bamboo furniture. 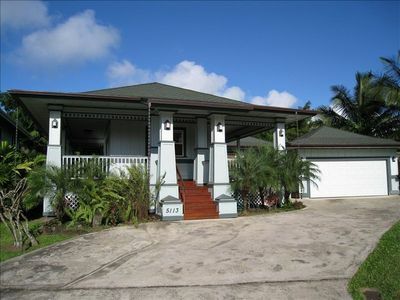 Home is equipped with high-speed cable internet access. 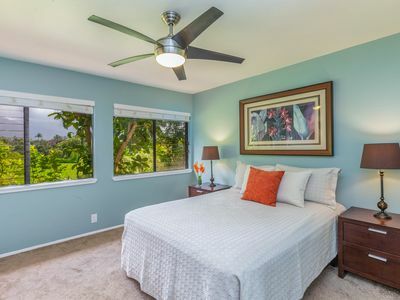 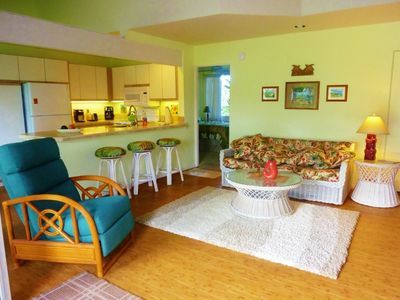 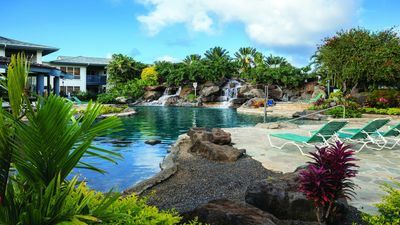 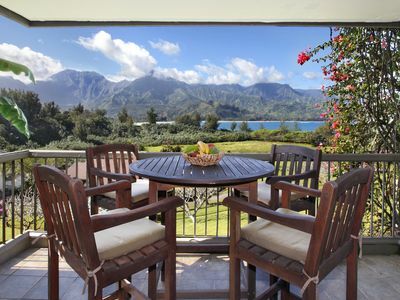 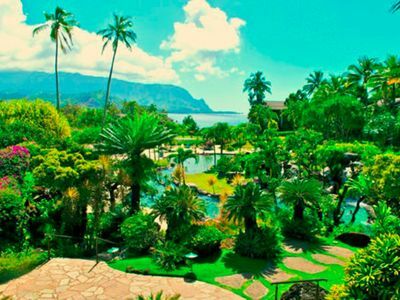 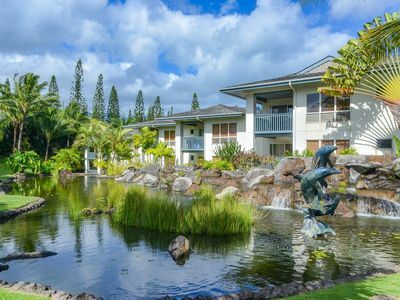 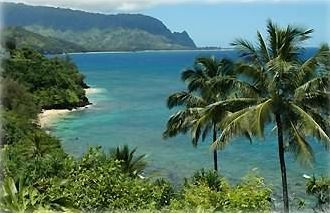 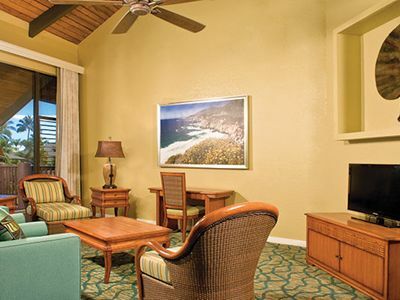 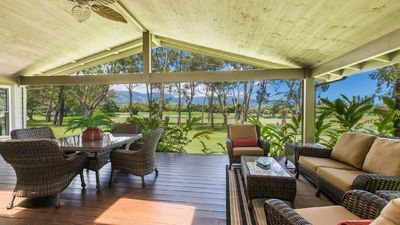 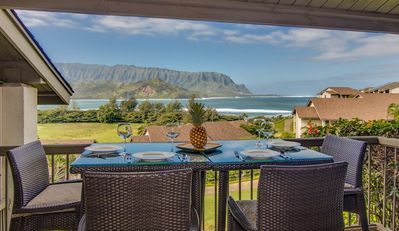 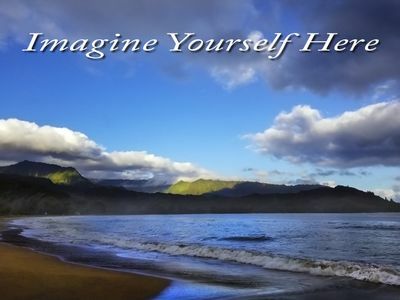 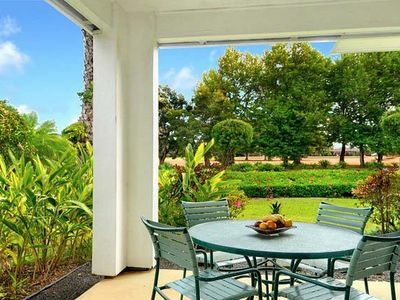 Hanalei Bay Resort 1 Bedroom Condo w/Living Room in Kauai Hawaii w/Amazing View!